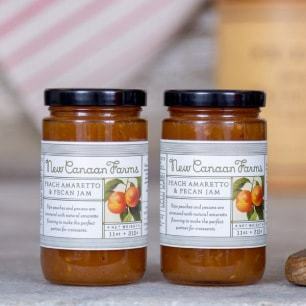 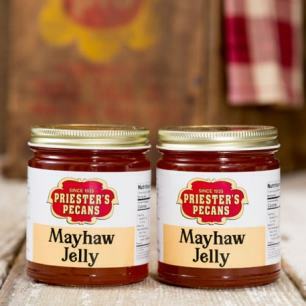 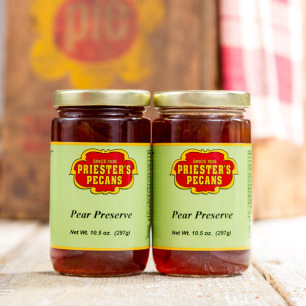 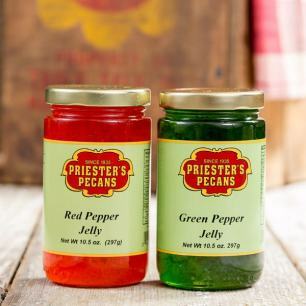 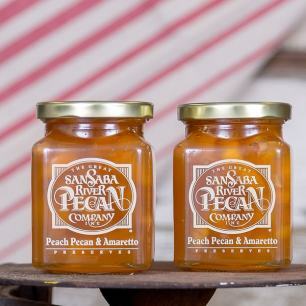 Our Southern inspired jellies, jams, and preserves are made from fruits, vegetables, or other fresh ingredients. 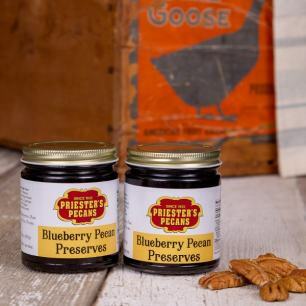 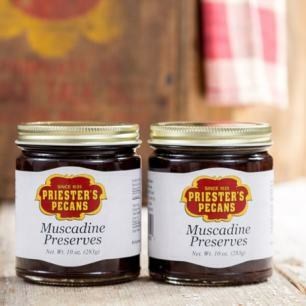 They can be used as spreads or condiments on toast, bagels, biscuits, or simply as a delicious southern treat. 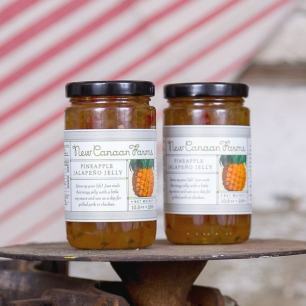 Share these wonderful jars of joy with loved ones as a gift for the holidays and all occasions. 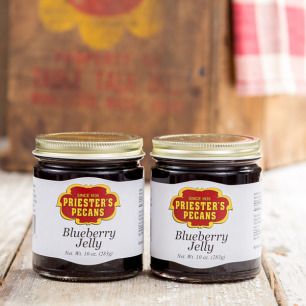 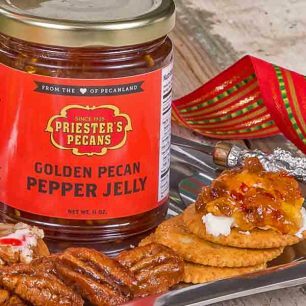 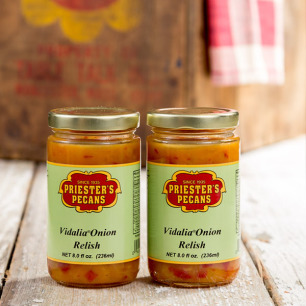 We have an array of options including Pecan Pepper Jelly, Wild Mayhaw Jelly, Pineapple Jalapeno Jelly, Peach Amaretto Pecan Jam, Blueberry Pecan Preserves, Pear Preserves, Blackberry Jam, and Vidalia Onion Relish. 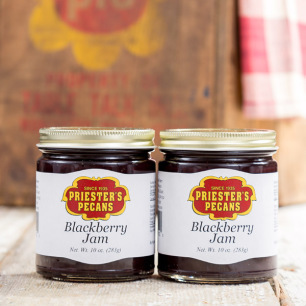 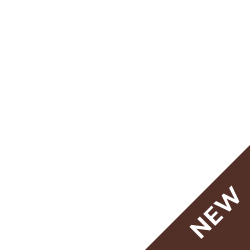 Each variety is available as a pair of jars in sizes such as 8 oz, 10 oz, and 11 oz.